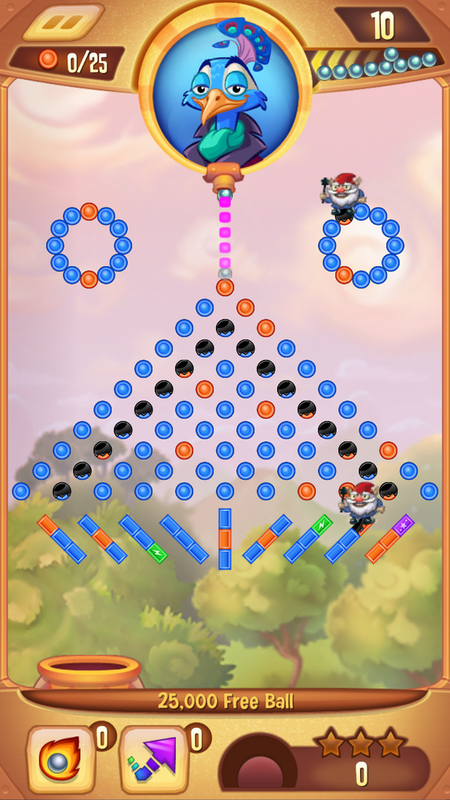 At its core, Peggle Blast doesn't stray from the established pachinko-meets-pinball formula. You're still given a limited number of balls to shoot from the top of the screen, watching as they hit pegs and blocks on the way down—and hoping they smash all of the orange ones that must be cleared. Green pegs offer limited-use special abilities, while purple pegs boost your score (which can lead to free extra balls), and if your ball lands in the moving basket below, you get a bonus shot. Hit one of those moving fireballs and your shot is toast. Luckily, three hits will remove the flaming obstacle, but you don't have enough balls to try and clear them. That's all still here, but Blast shakes up the approach in other ways. 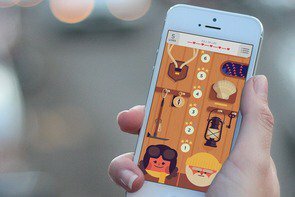 Namely, it's the first mobile entry with one-handed, portrait-oriented gameplay—ignoring the iPod Classic entry from years back, of course—which makes one-handed play feasible. 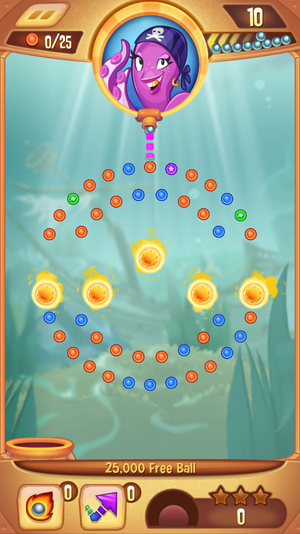 And it also adds new tricks: eggs that you must hit multiple times to hatch them (without letting them fall to their scrambled doom), oil slicks that stop the ball's momentum, or large, flaming rocks on the board that will burn up your ball upon contact. You'll also find switches that, when hit, allow certain pegs to be cleared—or, conversely, prevent those pegs from being cleared. 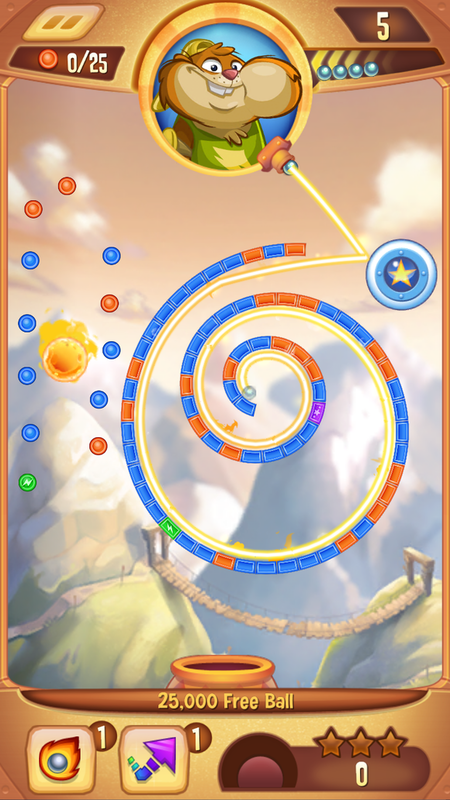 In other words, it's Peggle, but a little more diverse and often quite a bit trickier. That's important to note. As of the North American launch, Peggle Blast includes 90 stages, a few of which are boss battles that can span multiple rounds—lose in a later one and you'll start from the top—and include a high-score showdown against a computer-controlled player. It's cute and funny in typical PopCap fashion, so while the price tag has disappeared, the charm thankfully hasn't. Don't want to bug your Facebook friends for no apparent reason other than to give EA your data? Be prepared or wait—or pay, of course. Even the friendliest free-to-play game usually has some sort of deterrent—something to keep players from pushing quickly through the game without spending real money. I'm fully in favor of paying developers for their games; upfront is preferable, but there are free-to-play games in which spending money provides a worthwhile benefit without sullying the experience. 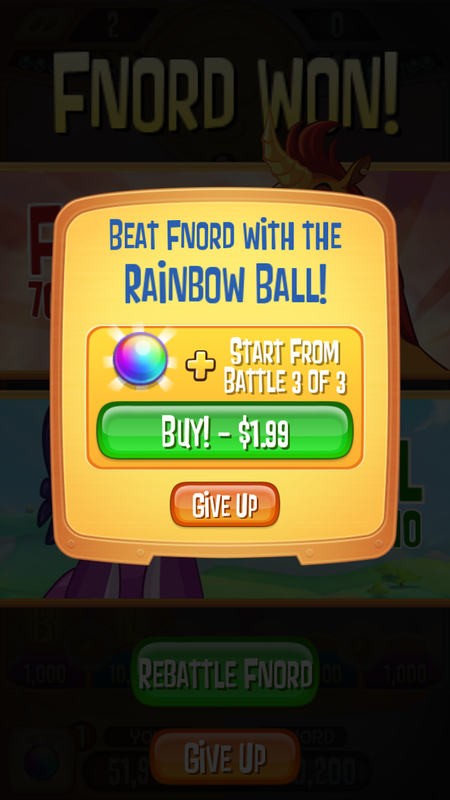 It's tough to tell at first, but Peggle Blast isn't one of those games. Oh, you didn't win that last battle? Pay $2 for another chance and a power-up, otherwise you're playing all three stages again. Prompts like this aren't endearing. That's fine. 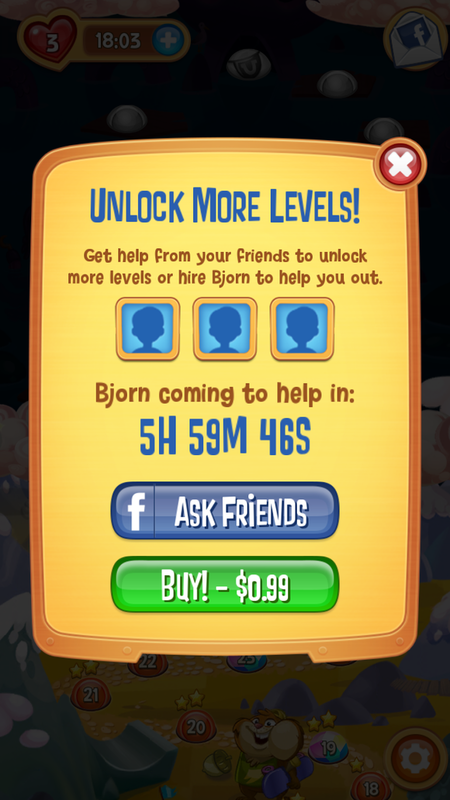 I'm used to timers in free-to-play games, and this one isn't so terrible. I'll finish a world at night, go to bed, and wake up able to start the next one. What I'm not used to, when it comes to Peggle at least, are stages that don't seem like they can be feasibly completed without spending money on boosts. Those aforementioned gameplay complexities are subtle additions at first, but eventually serve as pay-walls in disguise—especially the switches. After a particularly arduous run at a level with two sets of switches—and a couple hours' wait, since your lives must regenerate—I accepted the prompt to spend $2 on a couple of power-ups. Armed with additional balls and extra power-up pegs, I finally cleared enough orange pegs. And then my sad fate hit: I'd cleared the pegs, but somehow not scored enough points to satisfy the secondary objective and move on. I just wasted $2 to fail one stage in Peggle Blast. 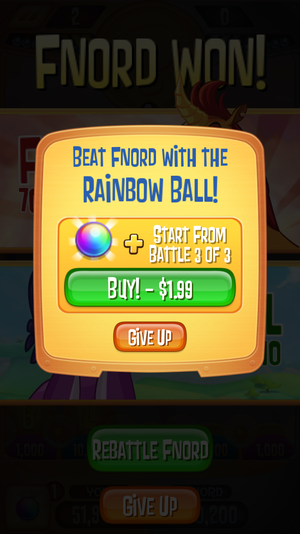 How powerful are power-ups in Peggle? Without this Super Guide, which guarantees that your ball will roll all the way through the spiral, you'll just be shooting blind. They're very valuable, and Blast monetizes them.